What does it mean to be a Swift Youth Foundation community partner? Swift Youth Foundation and our partners share the belief that ensuring the success of our youth and teens requires a community effort. 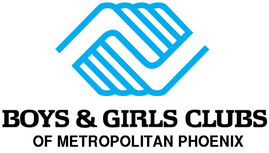 We work with our partners to provide economically disadvantaged youth and college-bound teens with fun and safe activities in which to participate after school, on the weekends, and during the summer. If you're interested in partnering with Swift Youth Foundation, please email us at info@swiftyouth.org!